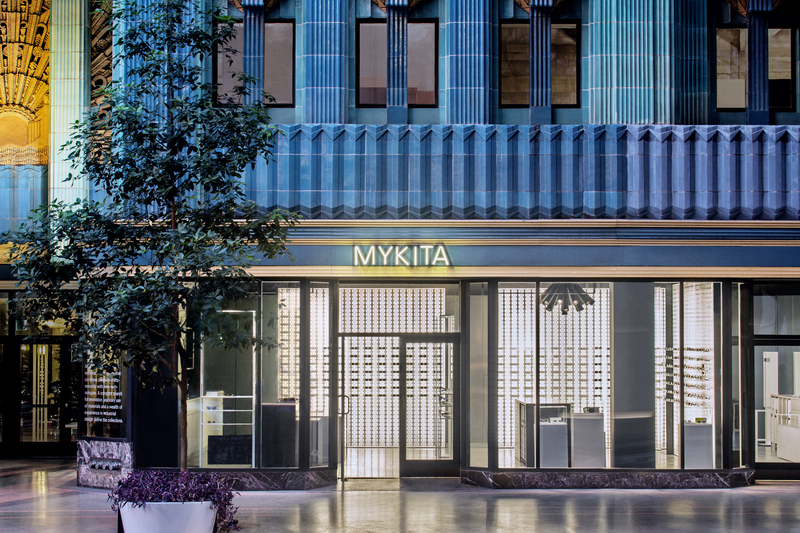 The most recent development in MYKITA’s continuing relationship to Dover Street Market New York is a custom-designed installation set up on the ground floor exhibition space this August. 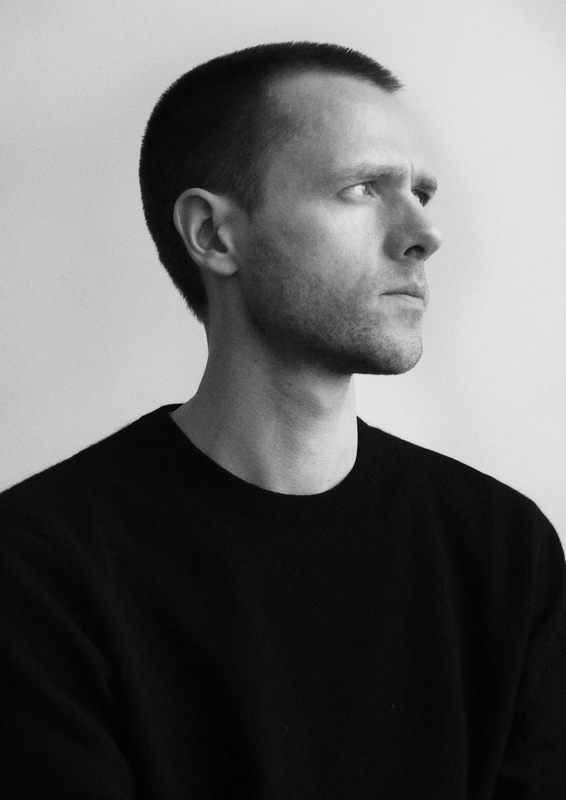 MYKITA JOURNAL took the opportunity to talk to the general manager of the cult department store, James Gilchrist, to find out more about the DSMNY concept and what to expect from the MYKITA display. Can you explain the recurring temporary aspect of the displays at DSMNY? Dover Street Market in many ways is about creating an experience. Part of the experience is to keep our customers engaged and excited by new interesting products, displays and spaces. Five words to describe DSMNY? Beautiful Chaos by Rei Kawakubo. 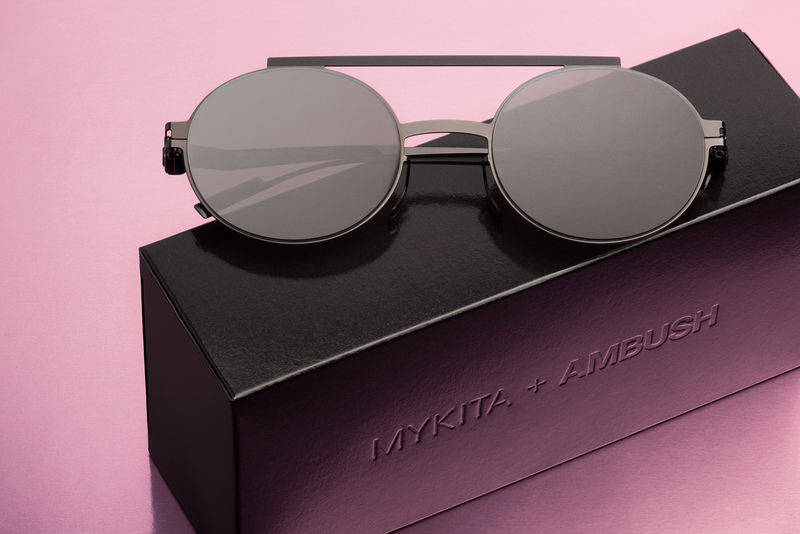 Five words to describe MYKITA? Beautiful eyewear that we love. Is there a typical DSMNY customer? How would you describe them? There is not a typical customer at DSM. This for me is one of the very special things about DSM. Our customer base is so diverse. Every time I am in the store I am always amazed by the incredible mix of people in there of all different nationalities, age groups, backgrounds and all with such diverse style. How do you think a traditional tag like ‘Made in Germany’ comes across in a modern, high-fashion environment such as DSMNY? Although extremely varied our clients are very well informed and discerning when it comes to design, quality and craftsmanship. So they would definitely appreciate that the collection is manufactured in Germany to the highest possible standards. 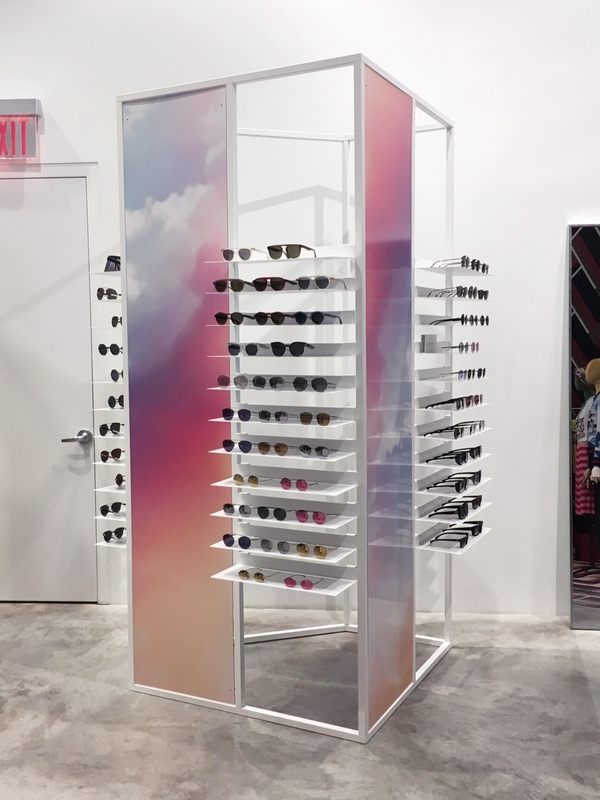 How would you describe the MYKITA ground-floor installation at DSMNY? What was your first impression? My first impression was that it looked pretty sci-fi. Like something from Star Wars. 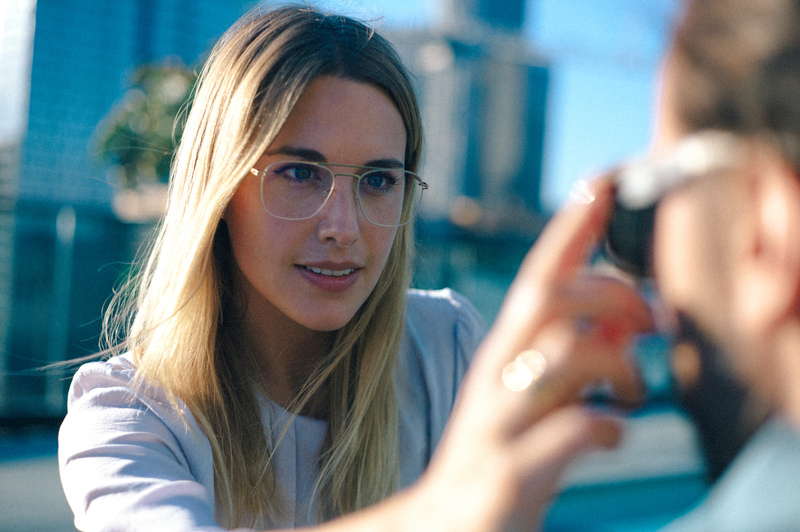 Is there a particular MYKITA model or collection that resonates with the DSMNY visitor? We sell a lot of different styles so it is hard to pick one. I do remember being surprised at how many of the strong statement styles we have sold like the hybrid visor DAISUKÉ. 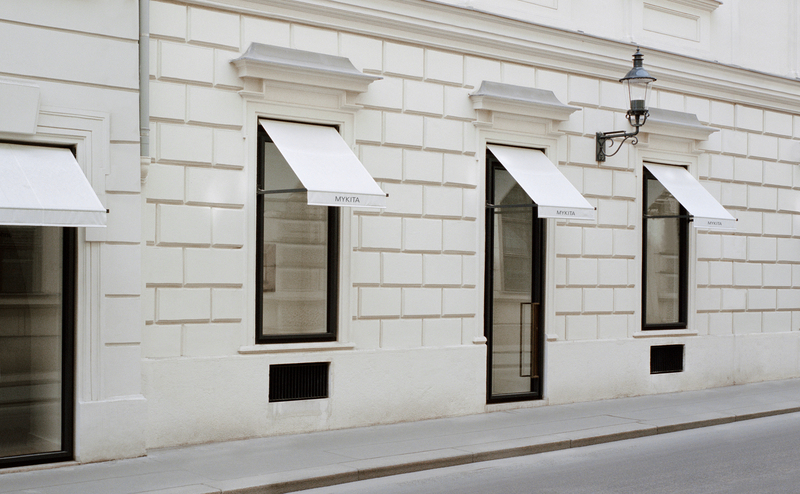 On Thursday, 11 August an exclusive MYKITA installation arrives to the ground floor of Dover Street Market New York. 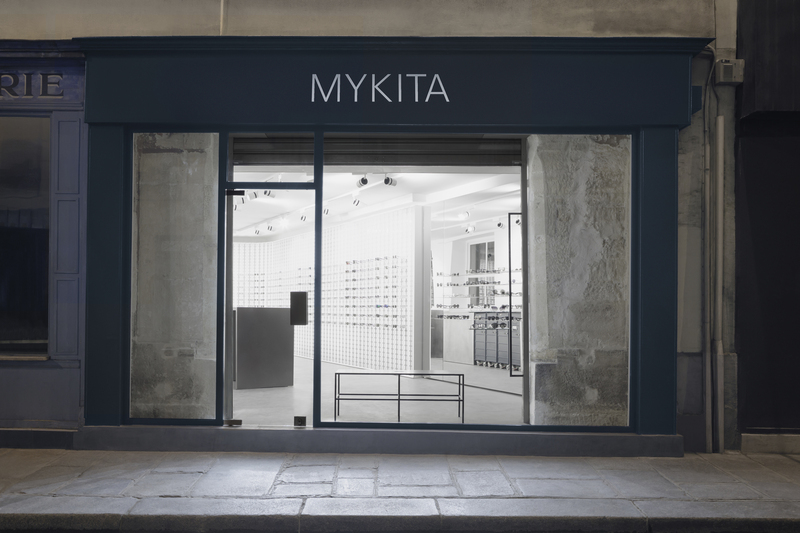 The popular exhibition space next to the Rose Bakery will house a custom-designed display holding a curated selection of glasses, including the MYKITA for DSMNY special edition. 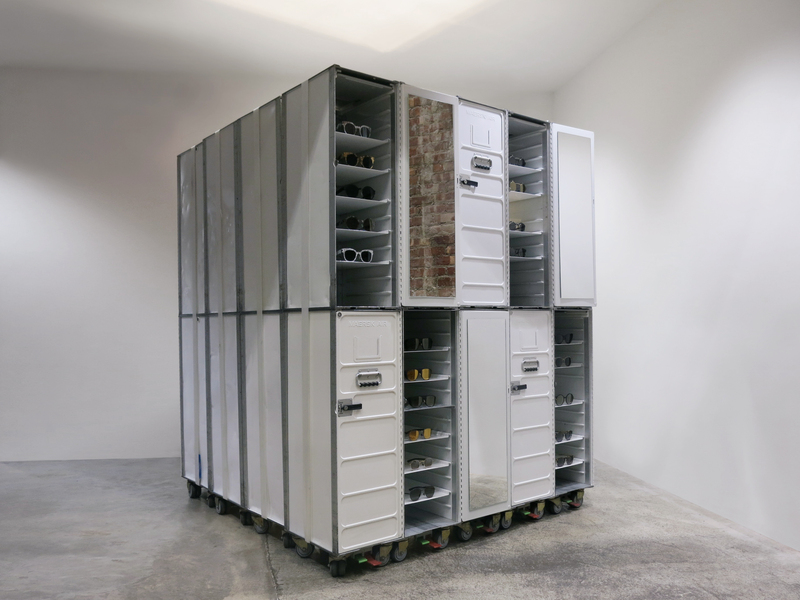 Twenty-eight whitewashed flight attendant trolley – a key element in MYKITA Shops – have been bound together using white belt straps. Open trolley doors invite visitors to discover the collections inside. Frequencies, an electronic soundscape recorded at MYKITA HAUS, adds industrial atmosphere to the space.